This year I decided to put my passion for flying to better use by donating a few charity fundraising flights to causes important to me and my friends. 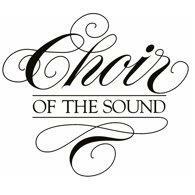 The flights are supporting Little Bit in Redmond, United Way of Snohomish County, and also Choir of the Sound with the help of club member Jeremy Shaver. There are the obvious benefits for the charities and in addition I get a chance to introduce new people to general aviation. As an additional bonus, my cost for the flight is considered tax deductible, reducing the out-of-pocket cost of flying a few times a year. The flights have generally been going for double the cost to operate them, so it’s a decent way to raise more money for the charity than they otherwise might get in a basic donation. Ask a Board member to work with our insurance broker to have the policy noted/amended to cover your flight. It did not cost anything to note our policy for the flights I have donated. Make the donation to your charity, usually through a fundraising auction. An example of the marketing material I used for one of the auctions is available here (club member login required). Prepare the necessary documents for the charity to notify the FAA Fight Standards District Office (FSDO). The charity needs to sign and send in the documents, as they are the sponsoring organization for the flight. Examples are available here (club member login required). The AOPA has a very thorough guide to charitable flights that I found helpful in the planning process. Must depart from and return to the same airport. No stops at other airports are allowed. Must remain within 25 statute miles of the departure airport, which must be open for public use. Flights over water must be equipped with the necessary Coast Guard approved flotation equipment. The club does not have this equipment, so plan to conduct the flight over land only. No flights are allowed above national parks. 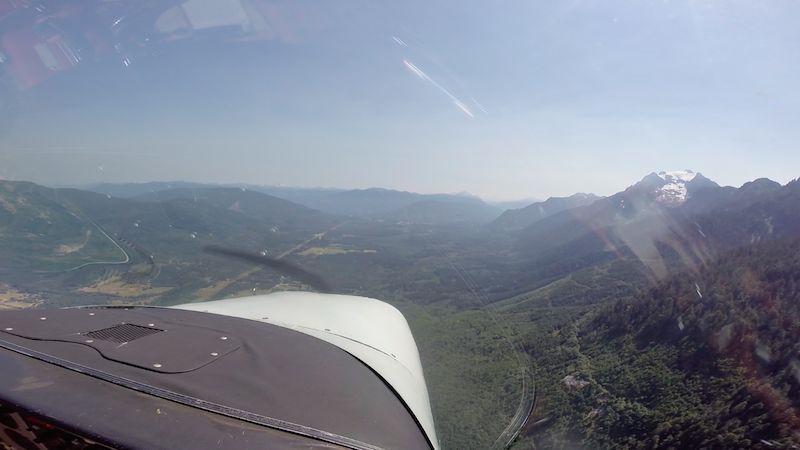 I conducted the first flight back in August and had a great time. 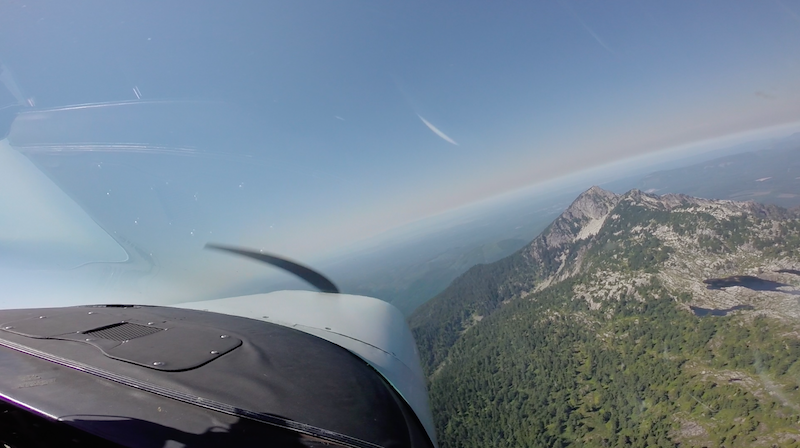 We departed from Arlington and flew over the Cascade foothills – the Mt Pilchuck lookout, the Oso landslide, up by Lake Cavanaugh north of Arlington and back for a one hour flight. Here are a few photos and a link to our GPS track.